MidCap's Principals and Managing Directors have worked with clients in over 30 different industries. 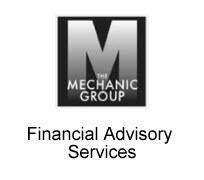 From business services and traditional manufacturing to outsourcing and technology, MidCap Advisors has the expertise to successfully execute transactions. Below is a list of some of the industries in which our professionals have helped clients succeed. If you are considering a merger, acquisition, recapitalization, or ownership succession, contact MidCap Advisors to learn how this industry experience can benefit you. 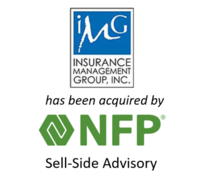 NFP, a leading insurance broker and consultant that provides employee benefits, property & casualty (P&C), retirement and individual private client solutions, has acquired Insurance Management Group, Inc. (“IMG”). 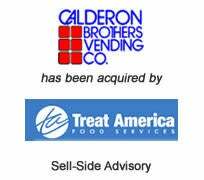 The transaction closed on February 1, 2018. Based in Ocean City, Maryland, IMG specializes in both commercial and personal lines P&C and offers coastal condominium risk expertise to clients. Principal of the firm, Reese Cropper, III, will join the NFP P&C division as a senior vice president, reporting to Denny Mears, a managing director in NFP's P&C division. 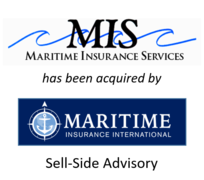 Maritime Insurance International, Inc (“MII”), a rapidly growing marine specialist insurance broker and consultant has acquired Maritime Insurance Services, Inc. (“MIS”). David Morrow of MIS will deepen the existing expertise while benefiting from the additional resources and solutions available through MII. The transaction closed on December, 21, 2017. Principal of the firm, David Morrow, will continue with MII as a Marine Producer. 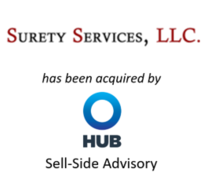 Hub International Limited, a leading global insurance brokerage, through its subsidiary Hub International Mid-Atlantic, Inc. has acquired the assets of Contractor’s Services, Inc. ("CSI") and Surety Services, LLC (“SS”), both Maryland based insurance brokerages. CSI and SS are leading providers of surety bond services to contractor’s in the Mid-Atlantic region. 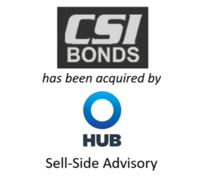 CSI and SS join several other agencies who were recently acquired by Hub in the region and will report to Norman Breitenbach, President of Hub Mid-Atlantic. 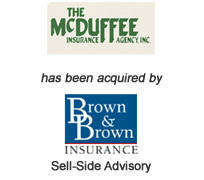 MidCap has served as advisor to four of the agencies Hub has acquired in the area. Hub International Limited, a leading global insurance brokerage, through its subsidiary Hub International Mid-Atlantic, Inc. has acquired the assets of Henry M. Murray, Inc. ("HMM"), a Maryland based insurance brokerage. HMM is a leading provider of marine property and casualty insurance in the Mid-Atlantic region. HMM joins the team at Rossmann-Hurt-Hoffman who was also recently acquired by Hub. 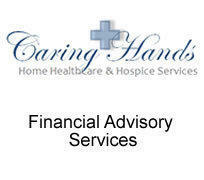 MidCap served as advisor to both HMM and RHH. Acrisure, LLC. 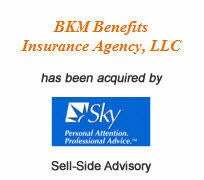 has acquired substantially all of the assets of Insurance Management and Consulting, LLC ("IMAC"), an independent agency based in Belleville, NJ. IMAC, led by Joseph Maurillo, specializes in providing group benefit insurance for public sector clients throughout New Jersey. Joe and his team are excited to partner with Acrisure and leverage their property and casualty expertise for IMAC's clients. 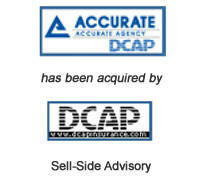 MidCap served as advisor to IMAC. Hub International Limited, a leading global insurance brokerage, through its subsidiary Hub International Northeast Limited has acquired the stock of Rossmann-Hurt-Hoffman, Inc. ("RHH"), a Maryland based insurance brokerage. RHH is a leading provider of Professional Liability insurance in the Mid-Atlantic region and is a full service broker offering both P&C and Employee Benefits expertise to its clients. 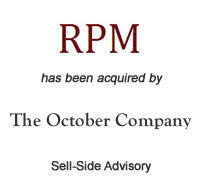 MidCap served as advisor to RHH. 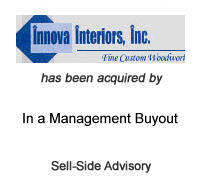 Crozier Fine Arts ("CFA"), a subsidiary of Iron Mountain, Inc. acquired Cirkers Fine Art ("Cirkers"). The strategic acquisition expands CFA's storage, logistics, and transportation capabilities for high value paintings, photographs, and other types of art belonging to individual collectors, galleries and art museums. 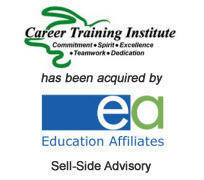 CFA is a leader in art storage and an industry advocate for worldwide standards. MidCap served as advisor to Cirkers. UGP was founded in 1968 and is both a Third-Party Administrator (“TPA”) and Managing General Agent (“MGA”) of healthcare benefits. The Company offers specialty products and services that are sold through an extensive broker network to small and mid-sized businesses. The primary insurance products offered by the Company include gap, limited medical, minimum essential coverage and self-funded major medical. UGP maintains operations in Newtown, PA, and Boca Raton, FL. Gemspring Capital, LLC, is a Westport, Connecticut-based private equity firm with $350 million under management that focuses on making control equity investments and structured equity investments in lower middle market companies. MidCap advised United Group Programs, Inc.
AssuredPartners, Inc. acquired substantially all of the assets of Suydam Insurance, an independent agency based in Somerset, NJ. Suydam Insurance has provided business and personal insurance to clients in the greater New Jersey area since its founding 1879. MidCap served as advisor to Suydam. 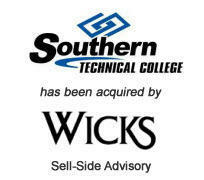 Pritok Capital acquired Midwest Career College ("MCC"). MCC was established in 2004 to provide students with a well-rounded education to succeed in life. MCC prepares students for certification and licensure examinations in the fields of allied health and healthcare information technology. 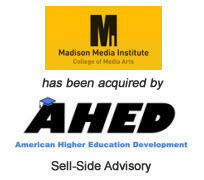 MidCap served as advisor to Midwestern Career College. 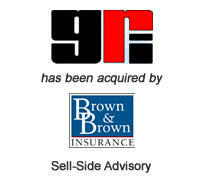 Brown & Brown of Connecticut Inc. acquired substantially all of the assets of Smith Insurance, an independent agency based in Niantic, CT. Smith Insurance has provided personal lines and commercial insurance services in Connecticut and Rhode Island for over 75 years. 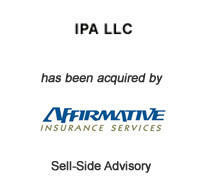 MidCap served as advisor to Smith Insurance. Iron Mountain, Inc. the storage and information company, acquired Crozier Fine Arts ("CFA"), a storage, logistics, and transportation firm for high value paintings, photographs, and other types of art belonging to individual collectors, galleries and art museums. CFA is a leader in art storage and an industry advocate for worldwide standards. MidCap served as advisor to CFA. Morgenthaler Private Equity recapitalized B&E Group, LLC, a leader in the aviation industry with advanced engineering, repair, and manufacturing. B&E Group is comprised of two distinct business units, an original equipment manufacturing ("OEM") group, which manufactures complex, machined components used in commercial aerospace, military and space applications, and a maintenance, repair and overhaul ("MRO") group, which repairs commercial aerospace engine components. 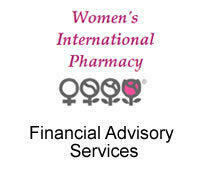 The Company is headquartered in Southwick, MA and Fort Myers, FL. 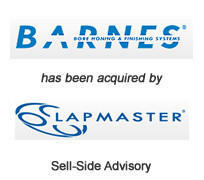 MidCap served as advisor to B&E Group, LLC. 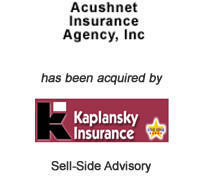 AssuredPartners of New Jersey, a subsidiary of AssuredPartners, Inc. acquired Moscker Insurance Agency, Inc. ("Moscker"), an independent agency based in Severna Park, MD and founded in 1992. Moscker is a full service agency specializing in coverage for individuals, businesses, and life and health insurance products. MidCap served as advisor to Moscker. Boathouse Capital, a Philadelphia-based investment fund, invested in Pleatco, a New York water filtration product manufacturer. Pleatco is a leading manufacturer of water filtration products for the pool and spa industry and is known for quality and innovation. 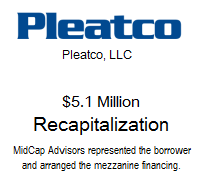 Boathouse invested mezzanine debt to recapitalize Pleatco's balance sheet to fund future growth. Enterprise holdings has acquired the AllCar Rent-a-Car and Carpingo brands, along with other assets, of Citiwide Auto Leasing, Inc. Both AllCar Rent-a-Car, a neighborhood car rental provider, and Carpingo, a car sharing service, operate primarily in the New York City borough of Brooklyn. AllCar was founded in 1979 by Samuel Cigler before being passed on to his son Gil Cygler, both of whom have played fundamental roles in shaping the car rental business, both in New York and nationwide. 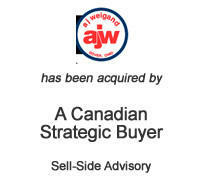 MidCap served as advisor to AllCar/Citiwide. 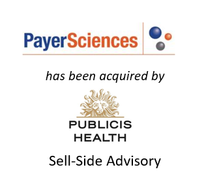 NDC, a national healthcare supply chain company has acquired substantially all of the assets of Main Street Vaccines, a physician buying group specializing in vaccines. For more than 15 years, Main Street has provided it's thousands of physician members access to discounts with leading vaccine manufacturers. 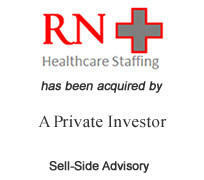 MidCap served as advisor to Main Street Vaccines. 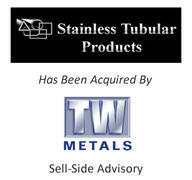 AssuredPartners, Inc. acquired Platinum Planning, Inc., dba Walsh Benefits. 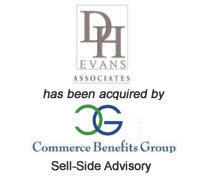 Walsh Benefits is a full service employee benefits broker specializing in group and voluntary benefit product offerings. Walsh Benefits operates in the New Jersey cities of Fair Haven and Cranford under the leadership of Paul Walsh, president and Maryellen Walsh, co-founder and vice president. 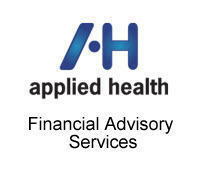 MidCap served as advisor to Walsh Benefits. 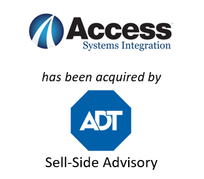 AssuredPartners Inc. has acquired Amtech Insurance Brokers in Latham, New York. Amtech has been providing commercial insurance and risk management services for business for more than 20 years. The company has expertise in providing insurance solutions for the construction, welding supply, and compressed gas industries. MidCap served as advisor to Amtech. Hub International Limited, a leading global insurance brokerage, through its subsidiary Hub International Northeast Limited has acquired the assets of MMZ Associates, Inc. ("MMZ"), a Westchester County, NY based brokerage. 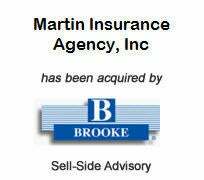 MMZ is a multi-line property and casualty insurance and risk management firm providing services to clients on a national scope. MidCap served as advisor to MMZ. Hub International Limited, a leading global insurance brokerage, through its subsidiary Hub International Northeast Limited has acquired the stock of Fotek Insurance Agency, Inc. ("Fotek"), a New Jersey based employee benefits brokerage. Fotek is a full service employee benefits broker with expertise in strategic benefits planning, population health management, and healthcare reform guidance. MidCap served as advisor to Fotek. 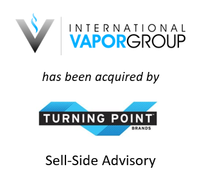 AssuredPartners, Inc. acquired substantially all of the assets of Lucantha Marine Insurance, an independent retail and wholesale agency based in New Gloucester, ME. Formerly the Maine Division of International Special Risks, Inc., Lucantha Marine Insurance specializes in placing marine and yacht insurance lines with the best marine insurance companies nationally. 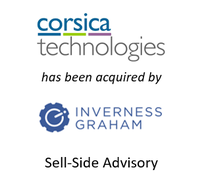 MidCap served as advisor to Lucantha. Hub International Limited, a leading global insurance brokerage, through its subsidiary Hub International New England acquired the majority assets of International Special Risks, Inc. ("ISR"), a Massachusetts & Virginia based brokerage. ISR is the largest marine insurance intermediary on the East Coast and has been serving agents across the country for more than 25 years. 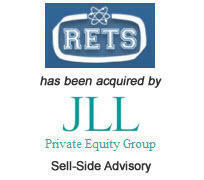 MidCap served as advisor to ISR. Subsequently, MidCap advised on the sale of the remaining assets of ISR, namely, Lucantha Marine Insurance. Toppan Vite, a leading financial printer managing mission-critical content for capital markets transactions, financial reporting and regulatory compliance filings, and investment company and insurance communications, acquired Tri-State Financial Press LLC, a leading New York area financial printer. LoanLogics raised $11.2 million in funding from Boston-based growth equity firm Volition Capital and existing investors. The Fort Washington, PA -based mortgage technology company plans to use the funds to grow its customer base and improve its enterprise loan quality and performance analytics software. LoanLogics was formed by the merger of NYLX, Inc. and Aklero Risk Analytics, Inc. MidCap arranged the merger and served as advisor on the subsequent capital raise. Scottish American Capital, an investment fund focused on insurance distribution businesses, acquired Buckingham Badler Associates ("BBA"), a New York City-based full service general insurance agency. Founded in 1973, BBA is a full service managing general agency offering commercial and personal insurance as well as other financial services. 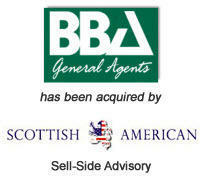 MidCap served as advisor to BBA. Enterprise holdings has acquired the business of Mint Cars On-Demand ("Mint"). Mint is a car-sharing company serving more than 8,000 members in New York City and Boston. Mint was founded in 2008 and grew to be one of the largest regional car-sharing companies with a network of more than 40 locations across Manhattan, Brooklyn, and Boston in just four years. MidCap served as advisor to Mint. 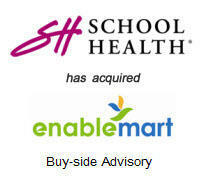 School Health Corporation ("SHC"), a leading provider of medical supplies and equipment to school nurses and other specialty healthcare professionals, acquired EnableMart, a provider of assistive technology to the special needs community. The transaction will enhance the EnableMart brand and grow the product offering customers access nationally. 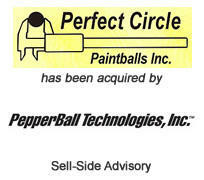 MidCap represented SHC and arranged the transaction. 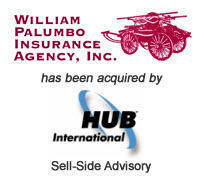 Hub International Limited, a leading global insurance brokerage, through its subsidiary Hub International New England, acquired the assets of William Palumbo Insurance Agency ("Palumbo"), a Massachusetts-based insurance brokerage firm. Founded in 1932, Palumbo is a full service brokerage offering property and casualty, personal lines, employee benefits, life insurance and other financial services throughout Massachusetts and Rhode Island. The company operated out of six offices in Eastern and Central Massachusetts. 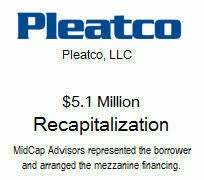 MidCap served as advisor to Palumbo. 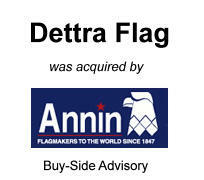 Annin Flag, the largest manufacture of American flags in the United States, purchased Detra Flag, the second largest manufacture of American Flags in an asset transaction. 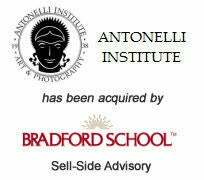 MidCap advised Annin in the purchase transaction. 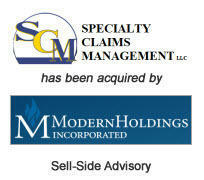 Modern Holdings, Inc. a diversified holding company, acquired a majority stake in Specialty Claims Management ("SCM"), a third party administrator. Based in Secaucus, NJ SCM is a leading national provider of risk and claims management services for insurers, reinsurers and self-insureds in the property and casualty sector. 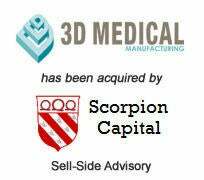 MidCap served as advisor to SCM. 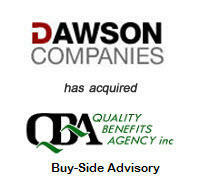 Dawson Companies, one of the largest independent insurance brokers in Ohio, acquired Quality Benefits Agency, Inc. ("QBA"). QBA, based in Cleveland, strengthens the benefits division at Dawson as they look to take their full service agency to the next level. 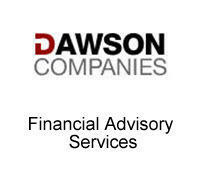 MidCap served as advisor to Dawson Companies. 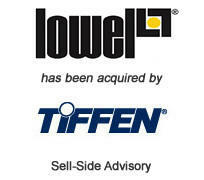 The Tiffen Company, a leading US manufacturer of glass filters and other products for the motion picture and broadcast industries, expanded its product offering and distribution channels through the acquisition of Lowel-Light Manufacturing, Inc. ("Lowel"). Lowel provides award winning solutions that make it easier to transport, set-up, control, and maintain lighting equipment for professional use. They are considered the world leader for location lighting. MidCap served as advisor to Lowel. 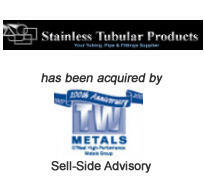 TW Metals, Inc., a member of the O'Neal Steel family of companies, acquired Stainless Tubular Products ("STP"), a leading metal service center in the U.S.. STP was founded in 1979 and specializes in providing welded stainless steel tubing, pipe, fittings and bar. 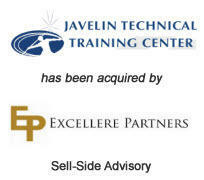 MidCap served as advisor to STP. 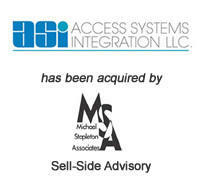 Michael Stapleton Associates, a national perimeter security company, acquired Access Systems Integration ("ASI"), the New York region's leading electronic security integrator. ASI provides integrated intrusion detection, IP-based digital video recording, visitor management, and access control systems for clients throughout the tri-state area. 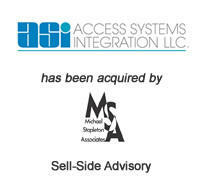 MidCap served as advisor to ASI. 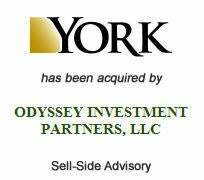 York Insurance Services Group, a leading property and casualty thrid party administrator and program manager, was sold to Odyssey Invesment Partners and management. 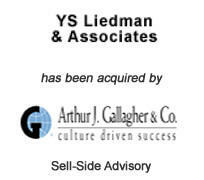 MidCap advised York in the sale transaction. 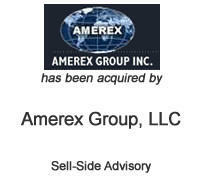 Amerex Group, a leading importer of winter coats, was acquired by management in a leveraged buyout. 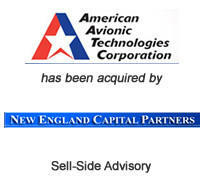 Financing was provided by Allied Capital. MidCap acted as advisor to Amerex management and arranged the financing. Lors Photography, the leading school photography company in New Jersey, was sold to Modern Holdings Inc. MidCap represented Lors in the sale transaction.